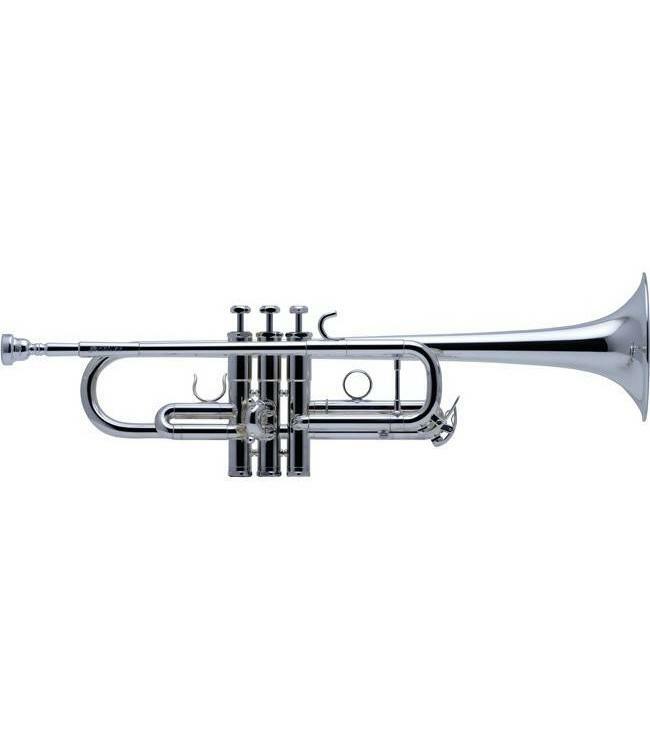 Designed in 2006, the HD C trumpet models offer a dark core of sound with excellent intonation and projection. The S22CHD is very free blowing with a powerful center. The newest model C3HD was developed to create the same HD characteristics but offering a quicker response and brilliance to its core sound. Originally designed for Marc Geujon, Solo Chair of the Paris Opera.